The Finger Couch collection is about simplicity in design, art and life. Inspired by the fast rhythm of people while walking, working, living and the necessity of resting. 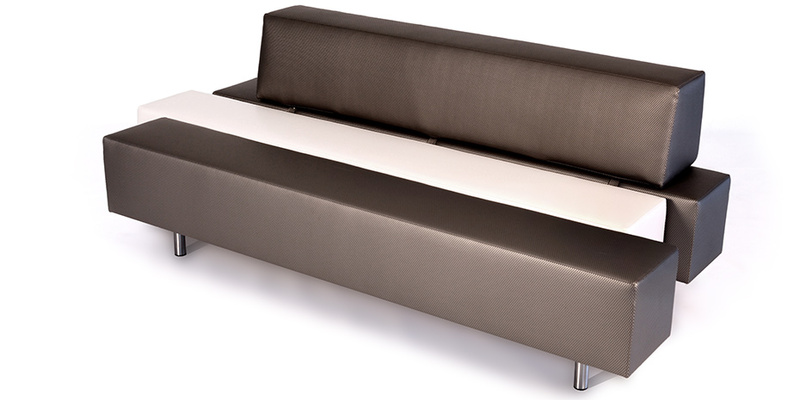 The asymmetric configuration of each FINGER creates a contemporary lounge environment. 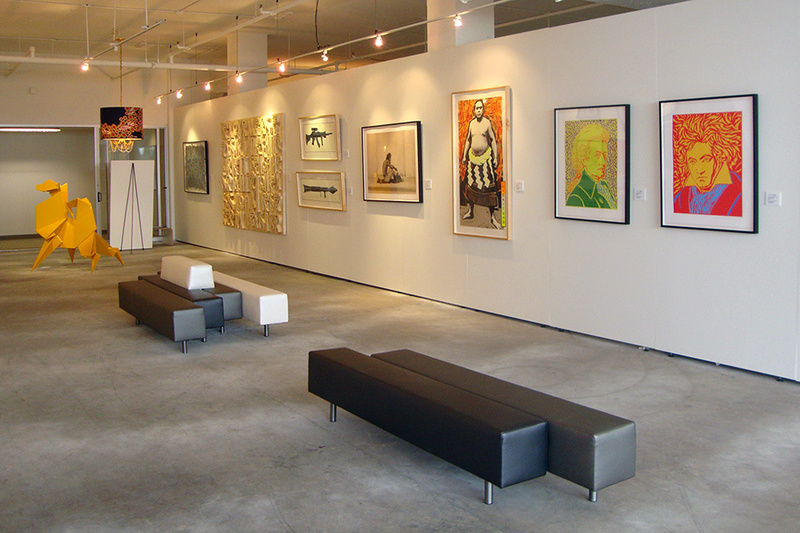 The Finger Couch line fits perfectly in public spaces, events, exhibitions, lounges, art galleries and waiting zones. Modular interlocking fingers fit together in modern arrangement of class and style. The FINGERCOUCH is available in four fabrics. The lightly textured surface is soft and pliable with a warm, natural feel. This hard wearing, heavy duty fabric is well suited for public spaces. It is highly resistant to stains and easy to clean. The high resilience polyurethane foam structure retains its shape and is fire rated for safety.